LEARN MORE ABOUT THE the realm condos buckhead COMMUNITY! 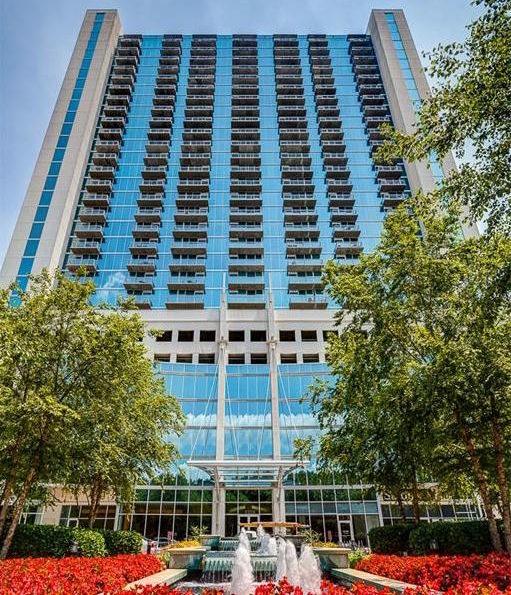 Realm is a popular, full-service condominium tower located in the Buckhead area of Atlanta. This tower was built in 2005, so the units are modern and sophisticated. 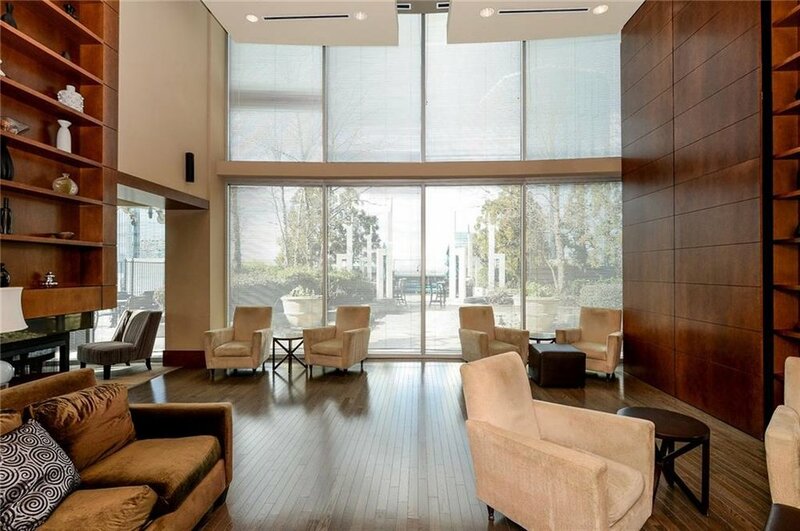 Some of the features that makes this building so appealing are the great floor-to-ceiling glass walls with terrific views, large terraces and kitchens with granite counters and stainless appliances. Realm offers one and two bedroom floor plans with modern finishes and an array of amenities. 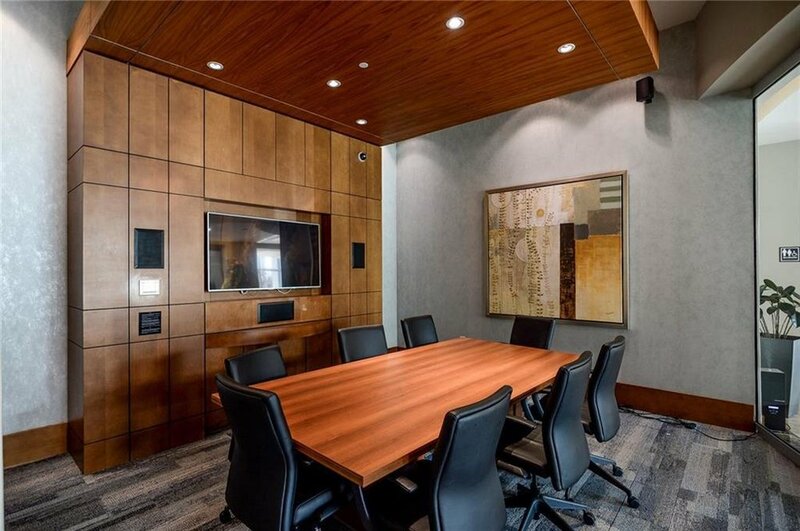 Features include stainless steel appliances, granite finishes, hardwood floors, ten-foot ceilings, and floor-to-ceiling windows. 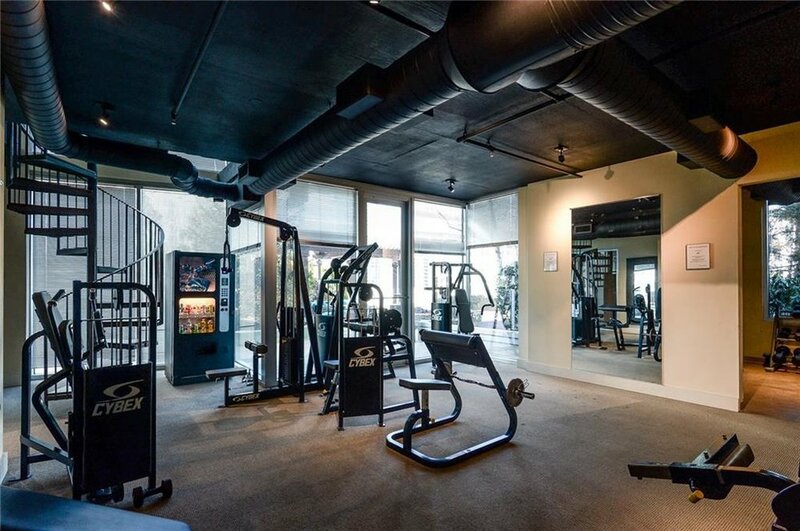 Amenities for residents are listed below and are on par with other Buckhead luxury high-rises. Realm is located within a short distance to Lenox Square Mall, Phipps Plaza, Trader Joes Market, and fine restaurants. Living at Realm enables residents to be just steps away from MARTA and other retail. In addition, Realm residents are a short commute to Downtown Atlanta and professional sports venues. Many of the two-bedroom floor plans are corner units offering great views of Buckhead.